Murerabilia, for those who are unfamiliar with this strange word, relates to an object that had a direct link to a murderer or a heinous crime. Some people truly love collecting these macabre items, which sometimes include bloody rags, murder weapons, serial killers’ journals, and plenty more. These items go for a lot of money on various websites, such as eBay, and there are those willing to spend that money without an issue. Here are ten completely disturbing pieces of murderabilia. 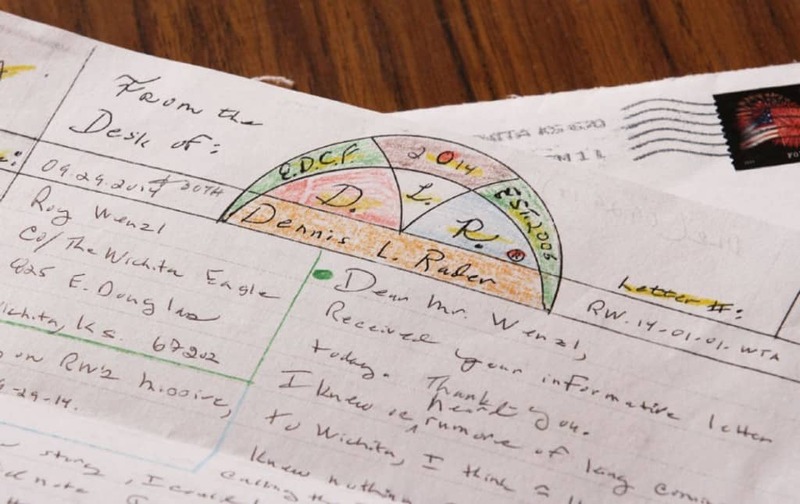 Dennis Rader, who was once known as the BTK Killer, would often send letters to the police regarding his murders and tortures. These letters helped lead to his capture in 2005. For just $325, someone could get their hands on an envelope he had licked once. 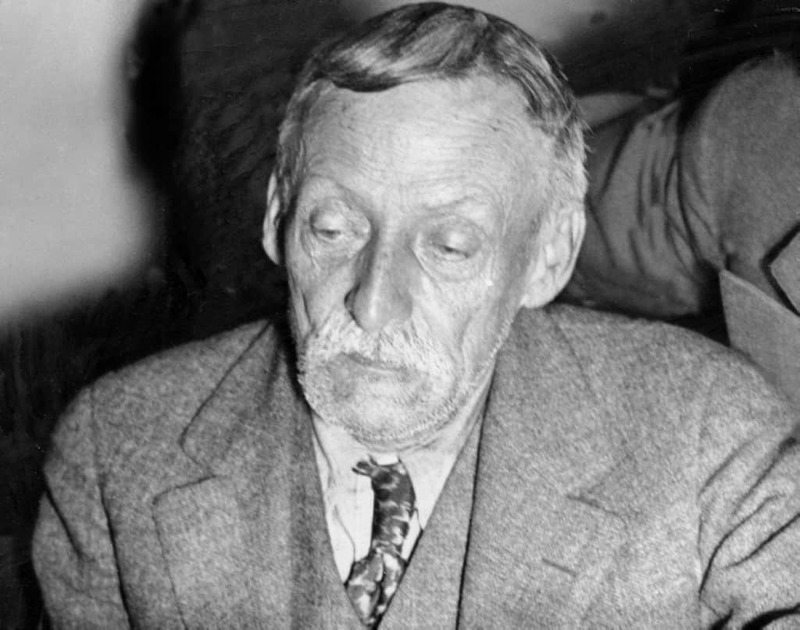 Albert Fish was known by many names, including “The Boogey Man” and “The Gray Man.” This is the guy your parents told you about at night. For the low price of $30,000, someone managed to get their hands on his autograph. 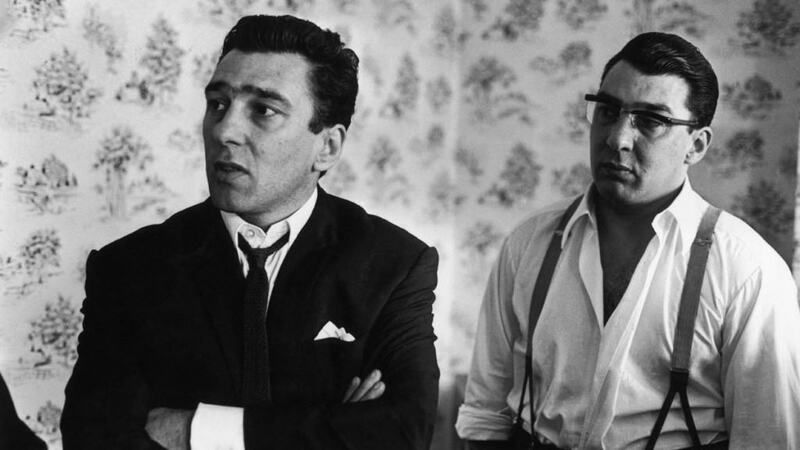 The Kray Brothers were two of the most notoriously violent criminals in all of London’s East End during the ’50s and ’60s. For just $12,000, their mug shots were sold. These were the original mug shots of the two brothers at just 18-years-old. 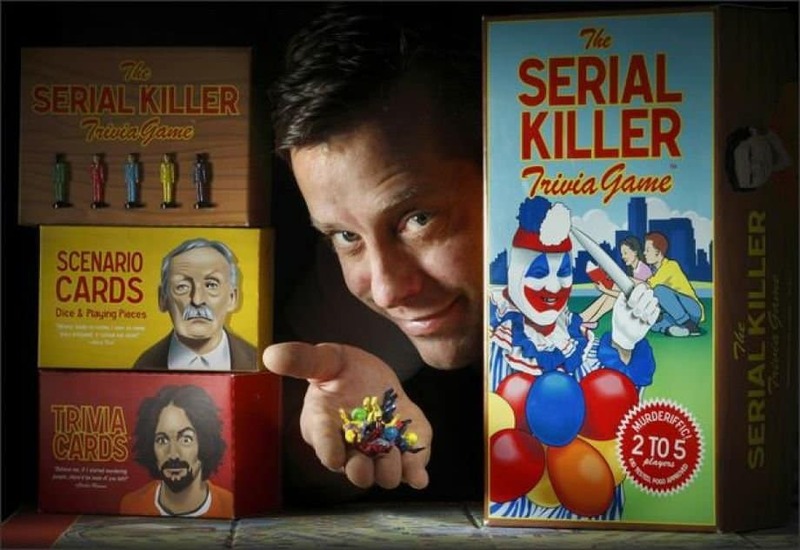 The Serial Killer Trivia Game allows players to take on the role of numerous serial killers. Players will roll the dice, move their pieces around the board, and answer questions correctly. If they do answer correctly, they may claim a victim. Jack Ruby is the man who shot Lee Harvey Oswald, which changed history. 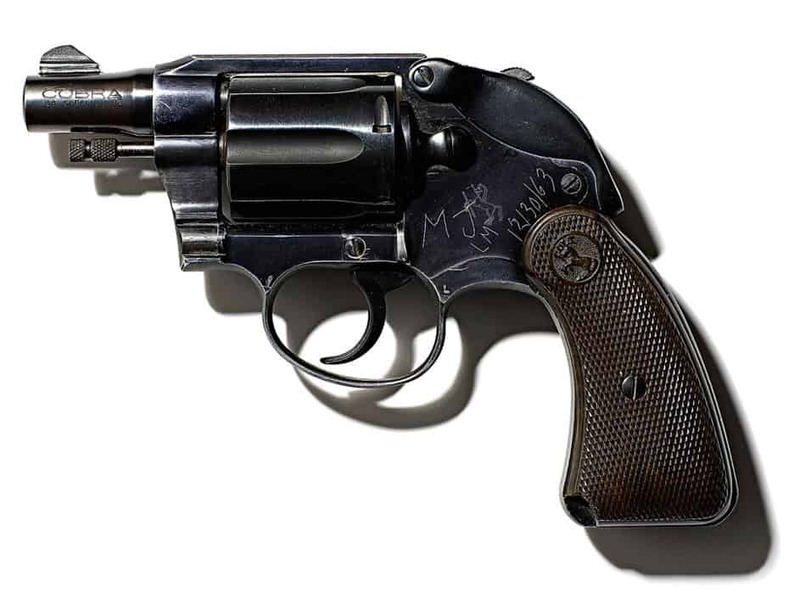 He purchased his Colt Cobra for just $62.50 in 1960. It sold for over $220,000, which included a commission for the auctioneer. 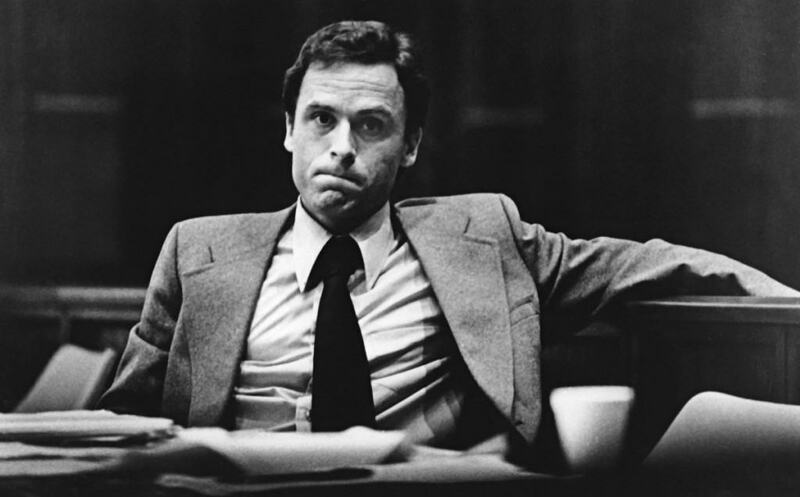 Ted Bundy remains one of the most horrific serial killers in history. Some find him incredibly handsome, though. On numerous websites, it is possible to purchase one of his infamous Christmas cards. These sell from anywhere between $3,000 to $5,000. 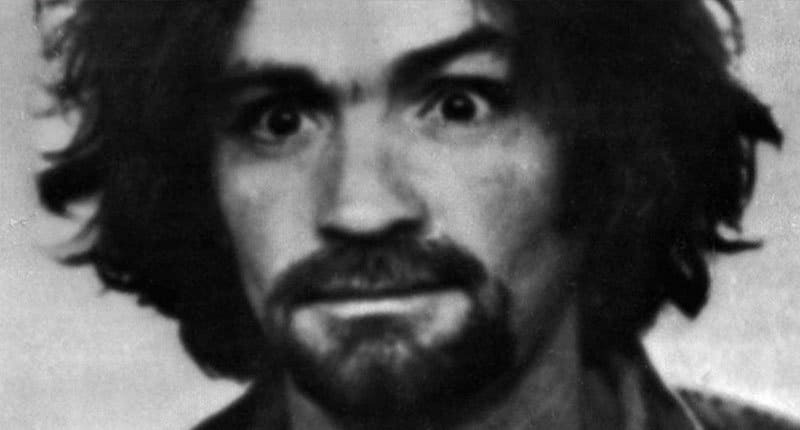 Charles Manson is another well known serial killer. He managed to acquire a cult of followers who did his killing for him. The man is old now, but you could purchase a single lock of his hair for the impressive price of $800. Ed Gein would often kidnap his victims and torture them before eventually killing them in horrible ways. 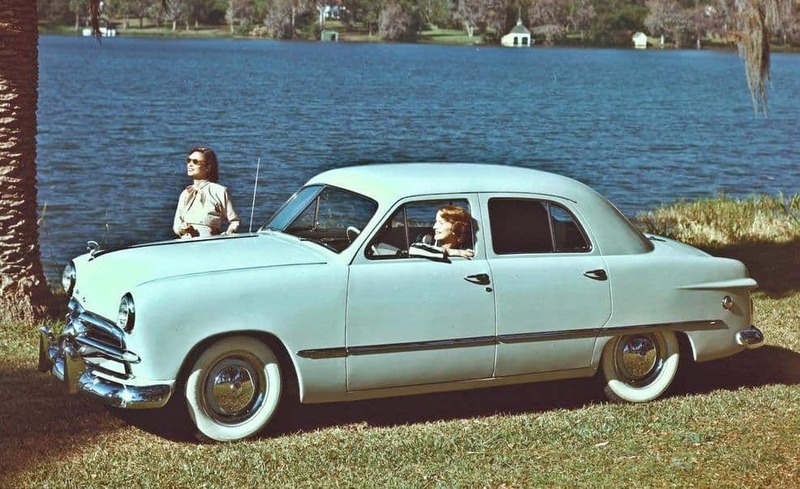 He used his Ford Sedan to transport the victims and their eventual bodies. That same car sold at an auction for just $760. 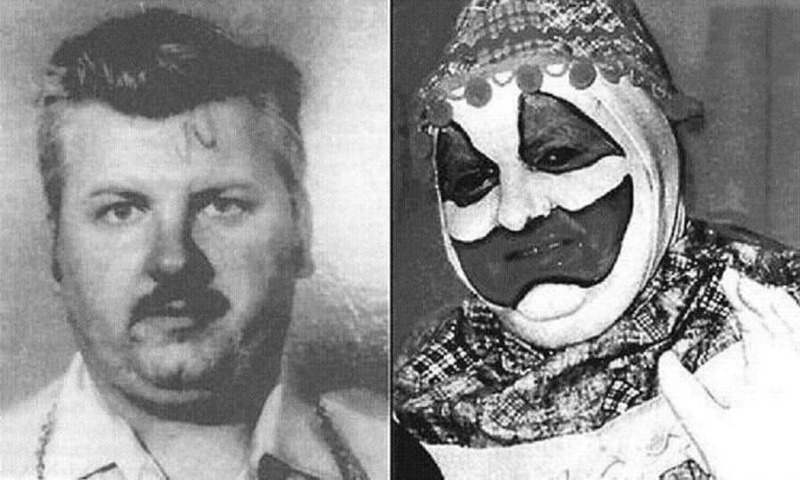 John Wayne Gacy, who was known as the Killer Clown, killed 33 young men during his crime spree. He was a known amateur artist, too, and his artwork was being sold for anywhere between $2,000 to $12,000 at one point in time. While The Unabomber was not a serial killer in the same way as other individuals mentioned on this list, he was still a violent criminal known for murder. In 2011, an online auction included his Smith Corona typewriter. It sold for tens of thousands.